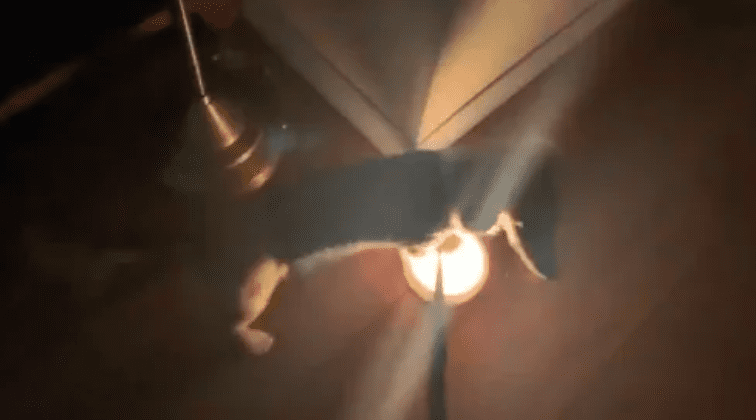 Everyone who owns a dog trains them to do something at some point – unless you’re like me, and just let your dog do whatever it wants and then get mad when it doesn’t know how to do stuff. Some people get super into it and do wacky things like train their dog to respond to commands in German. 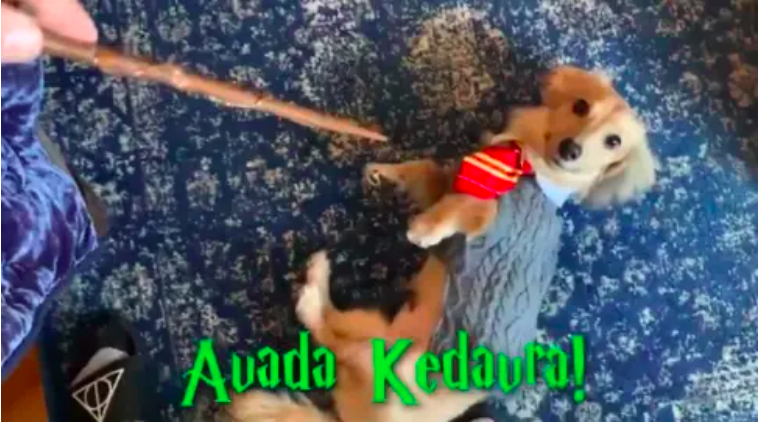 And some people are super awesome and train their adorable Dachshund puppy to respond appropriately to the spells from Harry Potter. 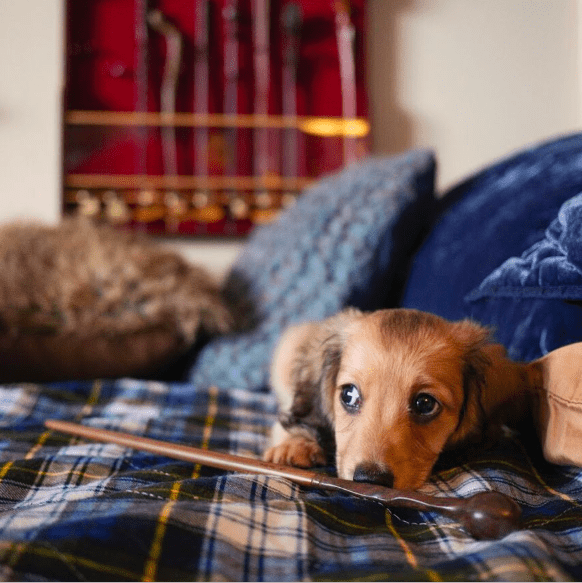 Meet Remus, the adorable Dachshund puppy in question. 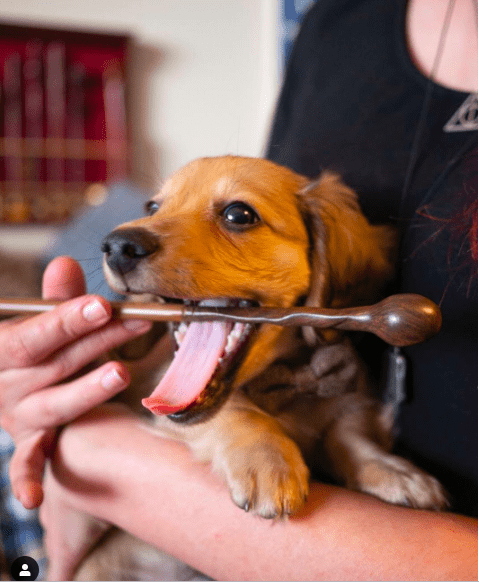 He has many talents, to be sure, but among them are performing spells for his human. Spells like Aveda Kadavra – the Killing Curse. 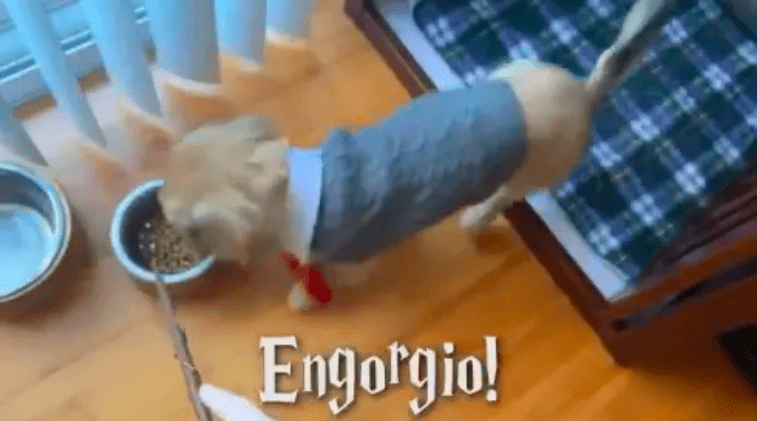 And eating when he hears Engorgio! 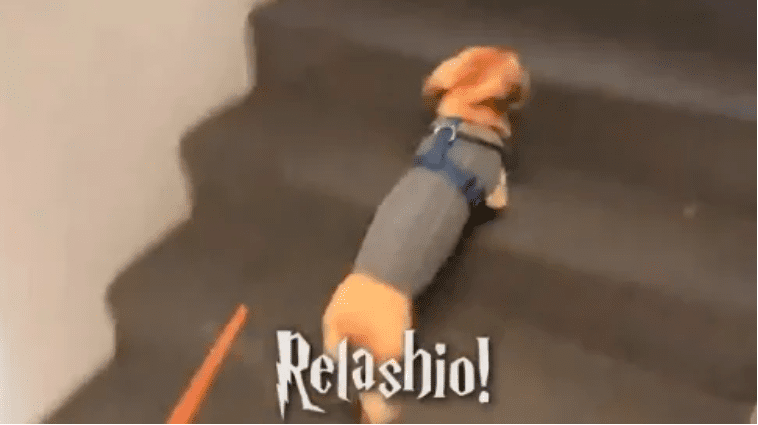 He escapes at the sound of Relashio! And turns on the light at the sound of Lumos! 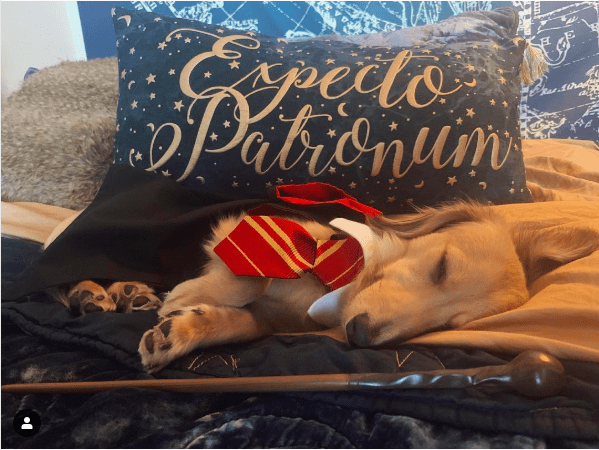 I’m not sure what house little Remus belongs to, but whichever one is lucky enough to have him is totally getting 10 points.